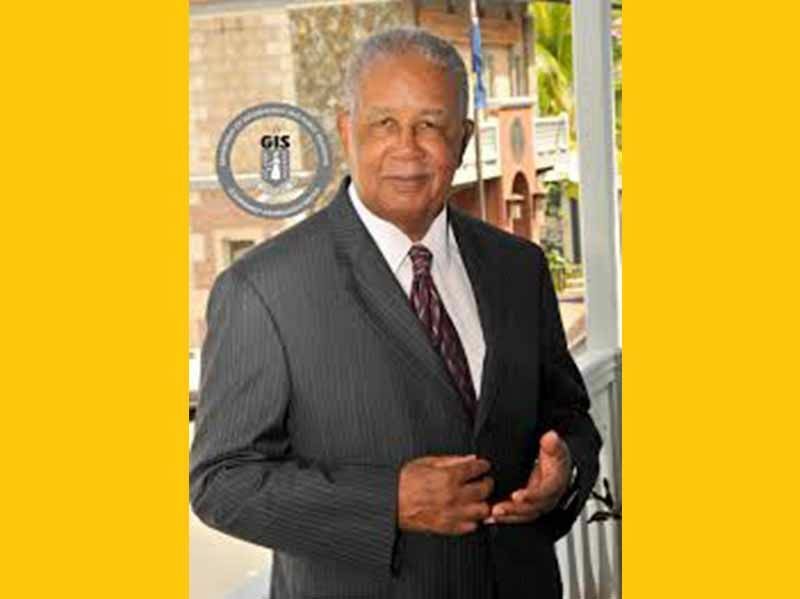 Late Stalwart Virgin Islander Mr M. Elton Georges CMG, OBE, former Seven Seas Water Managing Director. ROAD TOWN, Tortola, VI: Following the recent passing of stalwart Virgin Islander Mr M. Elton Georges CMG, OBE, Seven Seas Water, an operating segment of Aqua Venture Holdings Limited (NYSE: WAAS) was left without a local managing director, a position now filled by his only daughter Noni M. Georges. 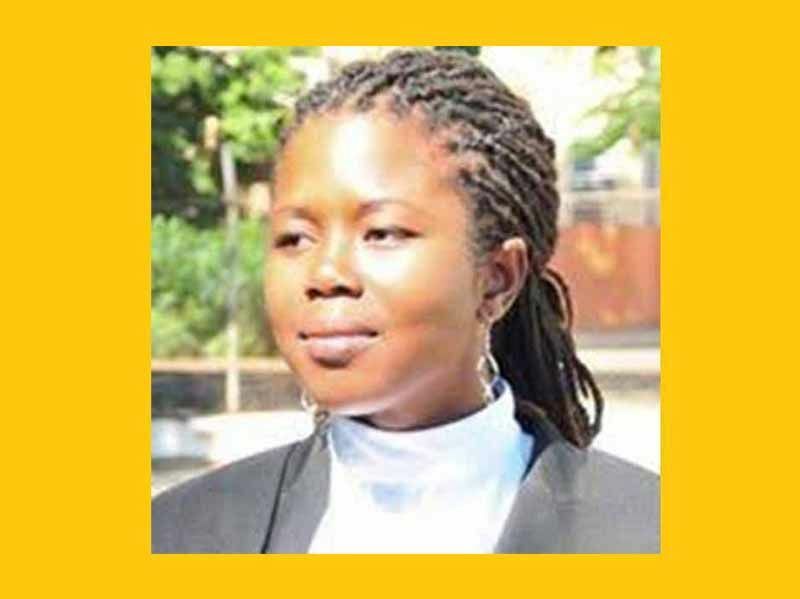 The company made the announcement on October 30, 2018, stating that Ms Georges will officially take up the position on Thursday, November 1, 2018, but only in a consulting capacity. “We are pleased to have Ms Georges as part of our Seven Seas Water team, after the passing of our prior Managing Director… Elton Georges. We look forward to working with Noni in our continued efforts to perform as good corporate citizens in the BVI,” said Doug Brown, Aqua Venture’s Chairman and Chief Executive Officer. “We are excited to have Ms Georges continue the stewardship of partnering with the people of the BVI to fulfil their water needs,” he said. It was around this period in 2015 her father, Mr Elton Georges took on the post of Managing Director in a consulting capacity with the company a few months after the controversial BiWater (BVI) was acquired by the international company. Three years later, on April 4, 2018, Mr Georges died resulting in the position becoming vacant and in a quest to complete the work her father started Noni M. Georges an active Attorney At Law will take on the job. Seven Seas Water provides total water management solutions for municipal and industrial clients. The company specialises in the supply of potable, ultra‐pure and reused water. Solutions include the design, financing, construction and operation of dedicated water and wastewater treatment facilities. Seven Seas Water maintains ownership of the facilities while long‐term water sale contracts and/or public‐private partnerships guarantee the quantity and quality of water required to meet the client’s needs. Seven Seas Water, based in Tampa, Florida, operates facilities in seven countries across the Caribbean. Congratulations on your elevation but I will like to know what are the Georges interest in this company. Do they have shares? Congrats, but looks a bit weird. Is it an honorary position? Was she already in the water game?